On March 18, the North Dakota Senate passed HB 1238 in a 45 to 2 vote. 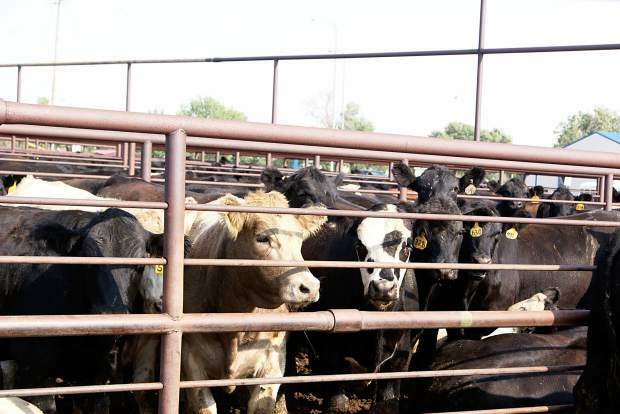 The bill, pushed by the North Dakota Stockmen’s Association, doubles the mandatory beef checkoff in the state with no opportunity for producers to vote on the increase. The measure was passed earlier by the North Dakota House of Representatives. NDSA opposed giving ranchers any vote on the matter. The following statement can be attributed to Larry Kinev, President of the Independent Beef Association of North Dakota (I-BAND).